Mole removal is crucial for patients who have developed melanoma, many patients choose to have their skin moles removed as a precautionary measure, or because they dislike the mole’s appearance. For patients with cancerous moles, surgery is the only effective method of removal. For those who want their moles removed for cosmetic reasons, surgical, laser, and natural mole removal are usually good options. Everybody has moles. Perceived by most people as a dark brown spot actually, moles have a wide range of appearance. 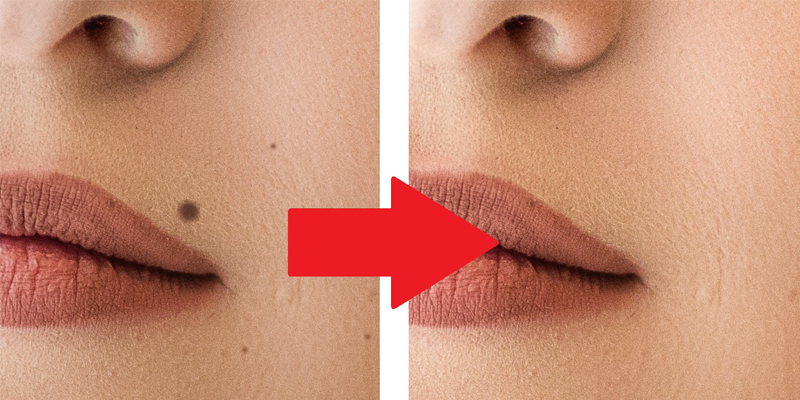 Sometimes regarded to be fashionable and even called “beauty marks” as when found in women’s cheeks, however, not all moles are beautiful. They can be very unsightly as when they protrude from the skin. Moles can appear anywhere on the skin. They are usually brown in colour and can be of various sizes and shapes. Most moles come out during the first 20 years of a person’s life, although some may not appear until later in life.Moles and skin tags are easily removed with the QsNd: YAG laser. We use a combination of high and low-intensity lasers to break up the pigment and erase imperfections allowing you to feel confident about your skin. Results vary from patient to patient and may not be immediate. Results from laser mole treatment are generally progressive and may require multiple treatments. Copyright © 2018 Pravit Skin Care. All Rights Reserved. Design : MindMade Technologies.